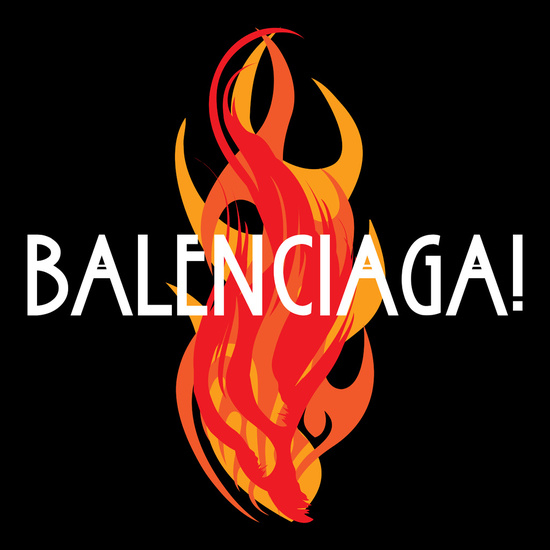 American Horror Story - Balenciaga! A graphic, striking rendering of Myrtle Snow's last words. Remember Myrtle's last stand with this fiery graphic. Fiona, Marie and all the girls will be so jealous of your mad style! Don't be a hater, dear.